North Carolina has several state-specific regulations along with a recommendation that is not necessarily seen in other states. North Carolina's suggestion has to do with the notary’s commission number which the state recommends to exclude from the stamp or seal image due to the fact that it is sensitive information and unique to each notary. There is no law that states the commission number cannot be on the stamp so it is up to the discretion of the user and the formats offered by the manufacturer. 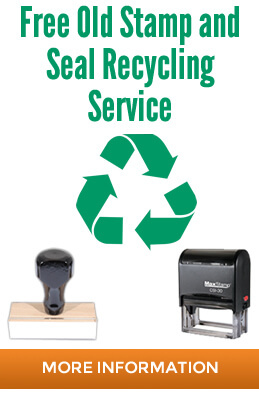 North Carolina notary stamps can be used in conjunction with an embossing seal as long as the images/impressions can be reproduced when photocopies are generated. The size of each the images must be 1”x 2-1/2” for the rectangle and 2” in diameter for the circular impression. The wording is standard including the notary’s name as it appears on their certificate, “Notary Public”, name of the commissioning country and “North Carolina” or “NC”. A visible border must be included, the state seal is not permitted to be used and the expiration date is optional although is certainly included on many of the standard formats offered. 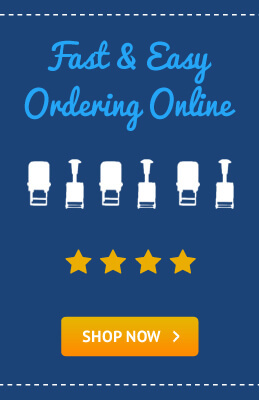 When you log on to go to purchase your notary supplies it is important to ensure that you are working with a reliable and top quality vendor. 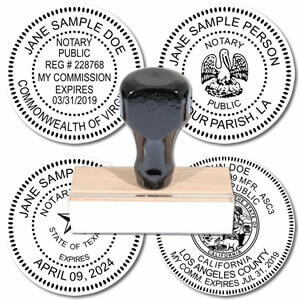 Notary stamps are considered to be an integral tool in the notarization process which is why every state has their own regulations and guidelines about how these should look. 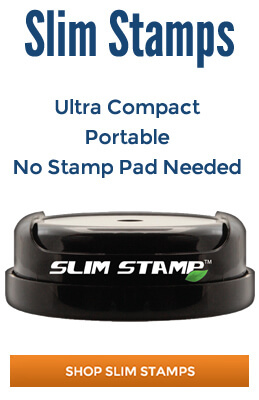 End-users have the ability to choose the stamp model that they prefer, but the image should meet state requirements at all times. While it is not the job of the vendor to verify that the customer requesting the notary tool is authorized to do so, some states request that there is a visible validation of the individual’s certificate. 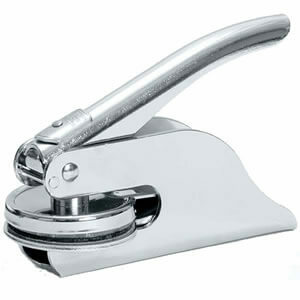 This protects all the parties involved and helps to ensure that there are no fraudulent tools in work. 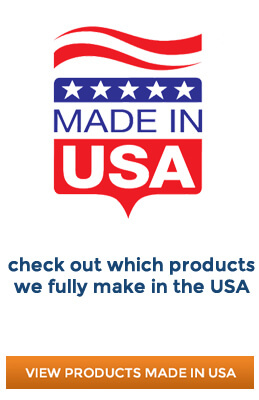 Make sure that you take advantage of great deals, package discounts and quality products by always ordering from the best manufacturer in the industry. Get all the notary supplies you need online and have them shipped directly to your location so you can start performing the functions that have been given to you by the state.